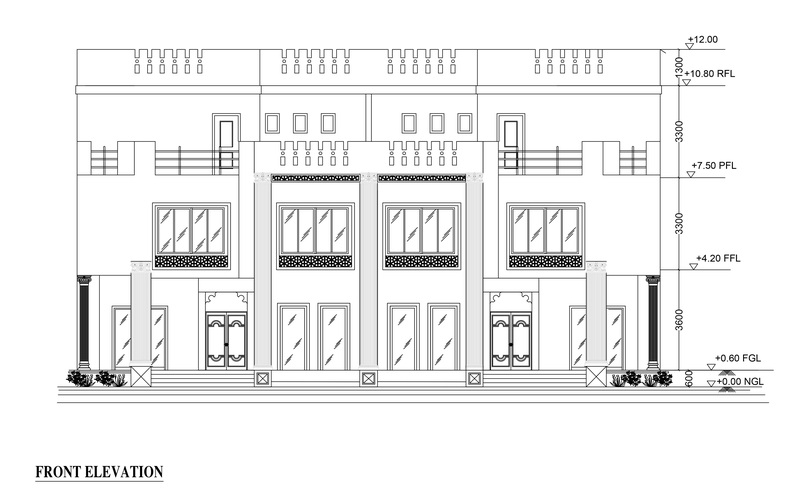 This twin villa drawing specially we design for middle east country. There are two houses with ground floor and first floor. 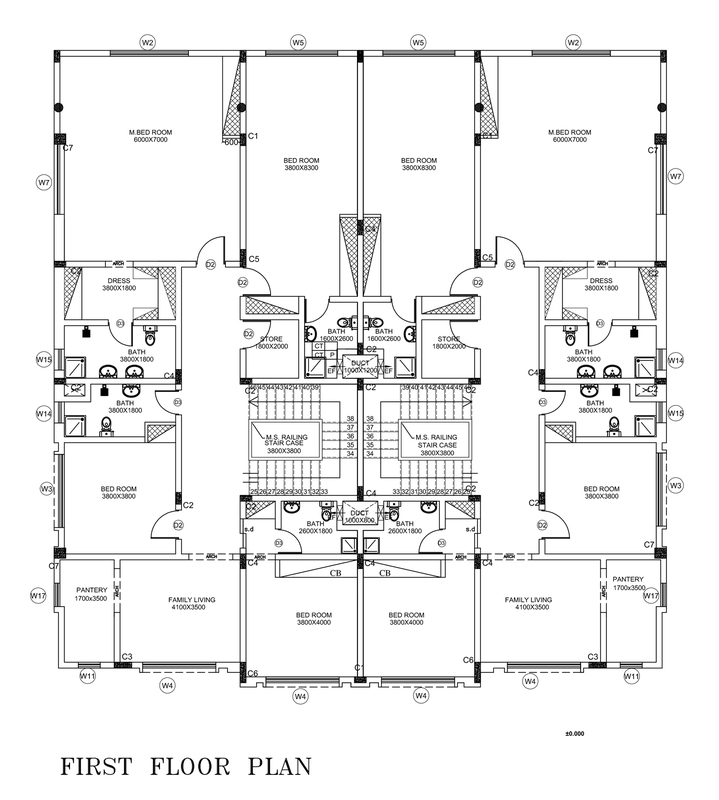 If you are living in middle east country like, Saudi Arabian, UAE (United Arab Emirates), Qatar, Oman, Yemen, Oman, Kuwait, Jordan, etc, or any Europe country this house plan will be very useful to you. 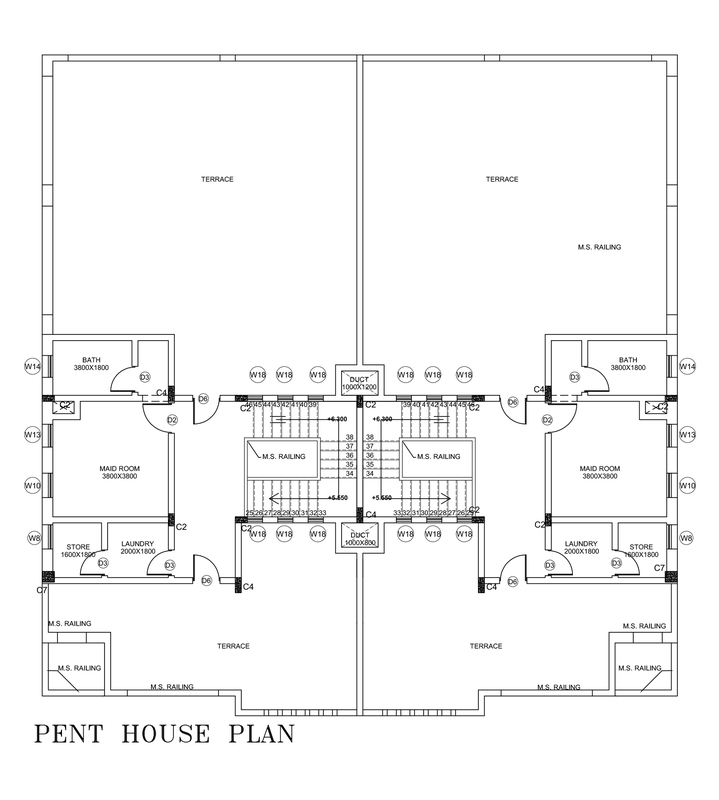 because you can build your dream house or you can take an idea to design your house plan. As well as you can free download this high quality PDF file using below download link. 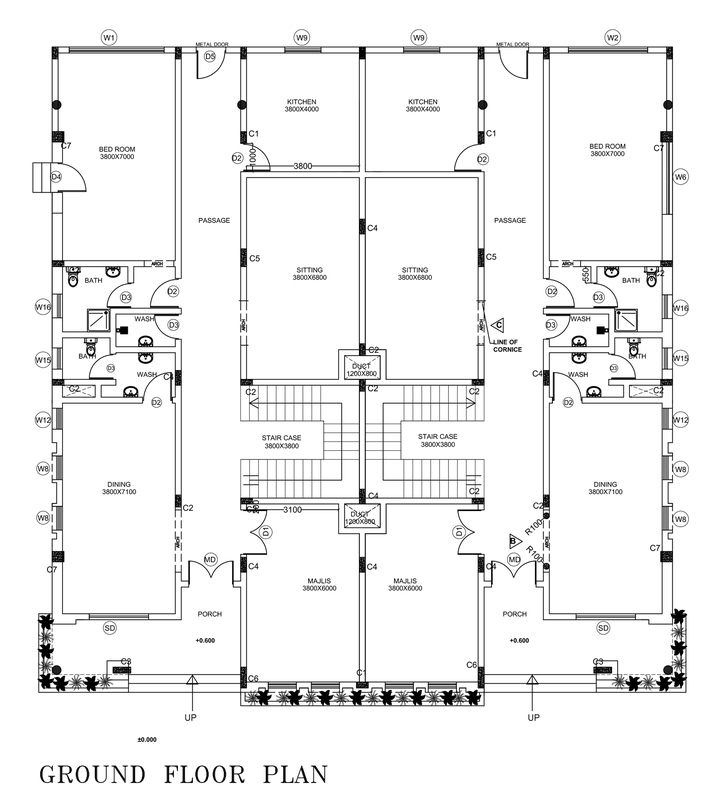 So If you want this Auto CAD file, please leave a comment on our page. We are hoping to fulfill all your requirements. I have only PDF file. but if you need DWG file, I can make for $50.